Do you want to save on your car rental? 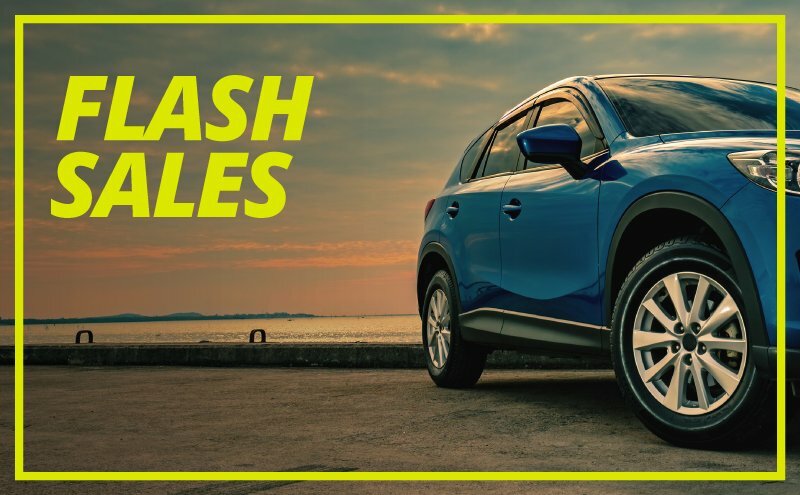 You still don't know what the Goldcar Flash Deals are? Would you like to save with the best rent a car deals during the entire year? Would you like to have a wide range of offers to book a low cost car whenever you want? With our communications and our Flash Deals, you have the chance to get a discount on your car rental rate.